Please describe your organization - - - - NK Designs is a "Do It Yourself" Workshop in Merced where you can create custom wood signs and many other DiY projects for your home or as a gift. It's a place that allows you to make memories that could last a life time. By crafting these DiY projects with family and friends it's easy to get addicted. It's simple, fun and brings out the artist in anyone! Our workshops include ALL the materials and supplies needed to complete your project along with step by step instructions by one of our designers. 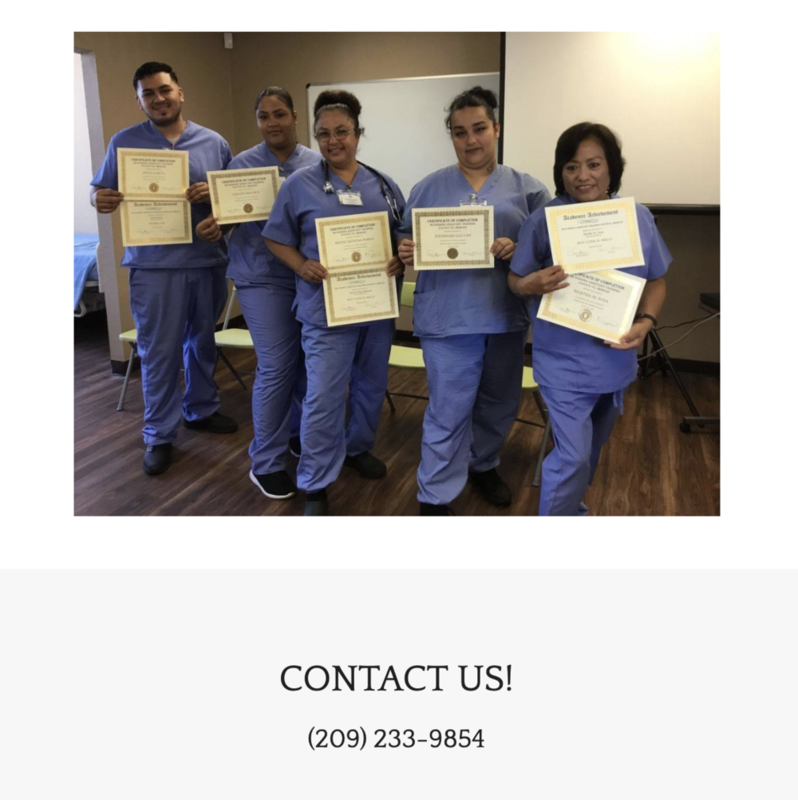 We are a private nursing school that offers certified nursing assistant courses in 30 days! Weekend and weekday classes available. We here at Central Valley Pro Plumbing pride ourselves on a job well done. Furthermore, we understand that when something plumbing related goes wrong it can shut down your business or have a negative impact on your home. 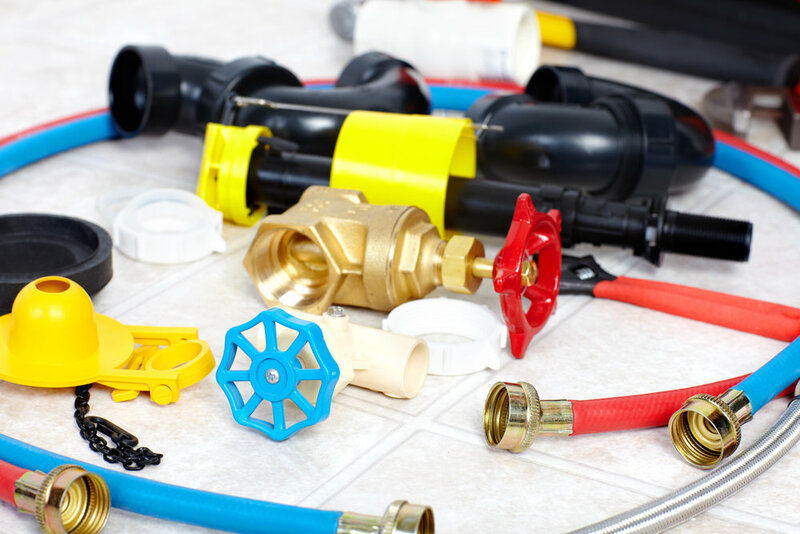 We strive to satisfy our customers and deliver a quick solution to any plumbing issues. No matter your plumbing need from plumbing a new commercial building to unclogging a sink, we stand ready to serve you. Welcome to Mexican Twisted catering where we specialize in Mexican food with a modern Twist. Try our delicious “Taco Bar” or our “Off the Grill” menu that you and your guests will truly enjoy. 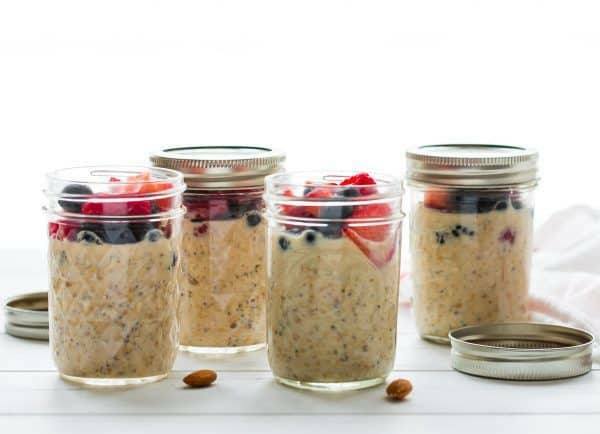 We believe that everyone should have access to healthy foods. Eating the right foods can help you heal and give you the energy you need to live in this present moment. We are a farm to table juicery and juice only locally grown produce that’s in season. We believe that you should know where your food comes from. We are a sustainable juicery and we reuse our pulp to make food out of it. We keep our ingredients simple. We are a zero waste juicery. 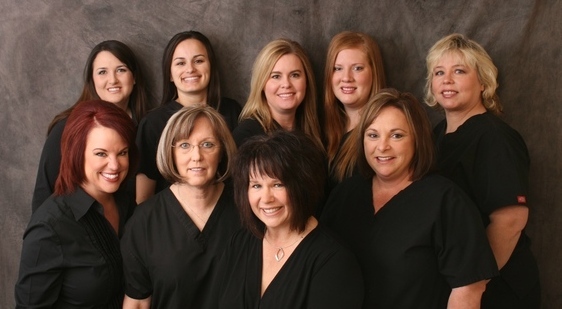 For over 10 years we served Merced and have been creating beautiful smiles through exceptional dentistry. Call our friendly office today and receive a free consultation. Full-service Marketing & Advertising firm in Merced, CA. Working with over 30+ world-renowned brands with digital marketing and local businesses growing their socials with over 5,000+ consumers every month. Best creative directors and film professionals in the Merced County area. Mail box rental, 24-hour access, text messages for received mail or packages. Expert packaging, shipping with USPS and FedEx. Copies, faxes, stamps. Visit our gift shop for local artisan products. At JP Income Tax, our goal is to position you and your business in the most advantageous position possible. We can help you with tax compliance, help to resolve tax issues, and offer free second opinions on tax returns you may have filed in the past. We specialize in helping small business owners. We offer bookkeeping and payroll services for your business, as well as financial planning and tax planning services for your personal needs. We pride ourselves in our knowledgeable and friendly service, as well as our honesty and integrity. We believe that people come first and want to develop a strong business relationship with you. At Valley Crisis Center in Merced, we believe in the personal strength of individuals to make the decisions that affect their lives. We seek to prevent domestic and sexual violence by advocating for positive changes in the societal systems that my lead to oppression, fostering a better understanding of domestic and sexual violence through community education, and providing culturally relevant direct services that empower victims of abuse and their children. We are dedicated to providing services to people in Merced County affected by domestic violence, sexual assault and human trafficking. Sunfinity Solar is a solar energy provider that draws on the natural, renewable resources of the sun to successfully address the growing demand for clean and sustainable energy. One of the most experienced teams in solar our company was founded by a group of renewable energy experts who believe the energy we use should be both clean and affordable. We don’t just provide solar power. We’re powered by our core belief that there is nothing more important than helping to save the planet and save our customers money. Our company’s roots are in clean energy development. As an affiliate of TGE Solar Holding, we’re part of the solar division of Tri Global Energy, one of America’s leading renewable energy companies and a leading utility-scale developer responsible for nearly half of all wind energy projects currently under construction in Texas, the nation’s leader in wind capacity. Tri Global Energy recently joined the President and some of America’s largest companies at the White House for the American Business Act on Climate Pledge, committing to take on the global challenge of climate change. We’re helping to power the world with clean energy. Our goal is to be one of the nation’s most significant providers of solar energy, offering homeowners with a cleaner, more affordable alternative to their monthly utility bill. We are a business co-working space with room for large business events.